Auckland has achieved its goal in becoming one of the most liveable places in the world. Part of this is due to the development of impressive public spaces and streetscapes. However, the next phase of placemaking in Auckland is to go beyond how Auckland looks, or even its liveability, and to use place as a focus for a new progressive consciousness and action. What this will mean is achieving and ensuring liveability more inclusively and affordably. Last year’s national New Zealand Placemaking Week comprised of workshops and conversations with elected officials, advocates, developers, council staff, and many self-described placemakers in Auckland, Palmerston North, and Christchurch. It is evident that Auckland has recently emerged as a leader in placemaking and design of urban space. The city oozes design quality in developments such as the Wynyard Quarter, while the stunning waterfront represents the best in inward investment, excellent urban design, and high-quality public space. Panuku Development Auckland’s leadership there, and around the city, is a key in driving the market for place-led development. 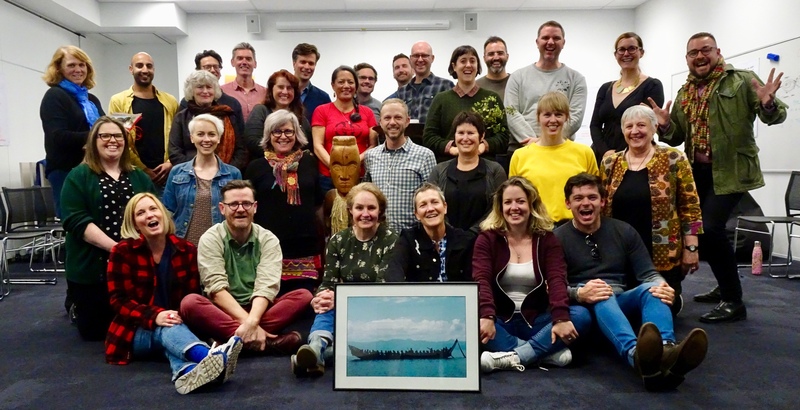 Moving forward, the connection to Maori culture and to a tradition of deep connection to place, will be the defining features of New Zealand placemaking. The Te Aranga design principles support Maori identity and place consciousness, in which Maori narratives are expressed creatively and appropriately in new developments. At New Zealand Placemaking Week, we were joined by people from across Auckland — activists, public officials, and social innovators —all of whom shared a common belief that placemaking transcends design to become a new way of thinking. We all agreed on the importance of creating opportunities to experiment in public space activation. We also discussed the value placed upon our urban spaces, and how it is too frequently reduced to financial numbers, rather than measures like quality of life. Participants also explored how public space can take one of two paths: being used as mere beautification of a private development; or as the site of what Jane Jacobs called "intricate minglings." Place development is an opportunity for public, social, and commercial players to come together and collaborate for progressive social and economic aims, not just design. In working through the place challenges facing Auckland, some feel there is a need to temper some of the speedy agglomeration and wealth extraction happening in the downtown area. But this challenge is not unique to Auckland — cities across the world seek to manage it. Auckland also faces some damaging gentrification (notably in the area around K Road), which has already begun to replace local identity and authentic grunge with more “sanitised” urban living and consumption patterns. The city also suffers significant wealth inequality, with many locals in areas like south Auckland not benefitting from the city’s broader economic success. The disquiet around some of these public space issues must not be ignored. In this, the places and communities of Auckland can be the medium through which a more socially inclusive and environmentally conscious public realm could emerge. Moving toward a deeper place consciousness will not be easy. Many potential placemaking partners are embedded in more traditional urban design and do not yet see placemaking as a corrective to economic, social, or environmental problems. However, a deeper place consciousness—if aligned with other forms of urban activism and movements—is a key element in creating a new, progressive urbanism. Places currently slated for redevelopment can be the place-led test bed for Auckland. Without a place-led process, it could easily become a mere replication of some parts of the downtown: consumption led and wealth extractive. But if we get them right, developments like Manukau can be bespoke developments that are fully reflective of the people, history, and identity of the community. These additions could be a part of a new, generative economy for Auckland. These questions go to the heart of implementing the New Urban Agenda. 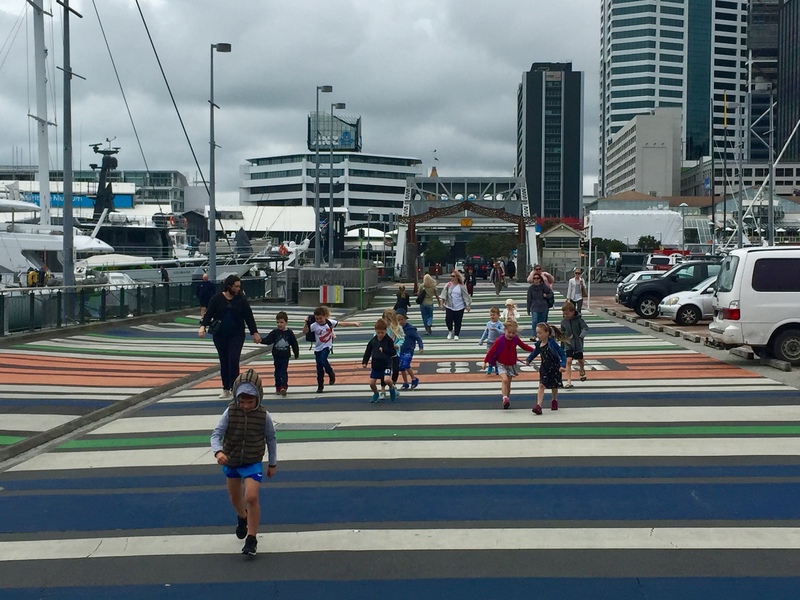 If we move forward with place as our starting point, Auckland may not just be the most liveable city in the world; it could also make strides in being the most lovable and social. PPS's Ethan Kent at a "Christchurch Conversation," a programme of Christchurch City Council and Te Pūtahi. ‍New Zealand started one of the first regional Placemaking networks, Placemaking New Zealand, nine years ago. The regional movement continues to build in ways that inform and inspire the global placemaking movement.